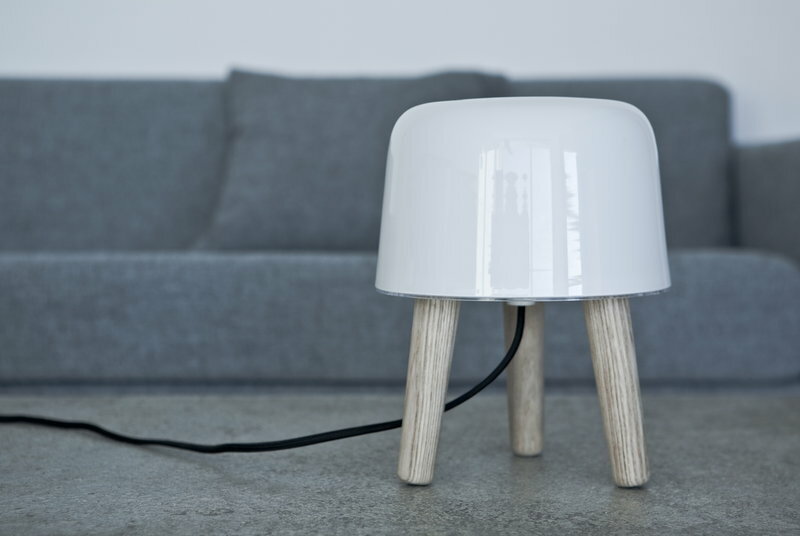 With Milk table lamp, the Danish Norm architects Kasper Rønn and Jonas Bjerre-Poulsen find exciting new ways in an ancient Nordic tradition of wood and glass. 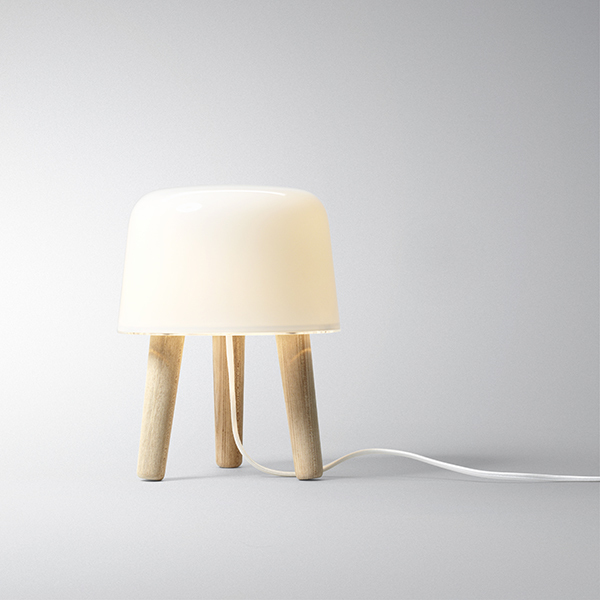 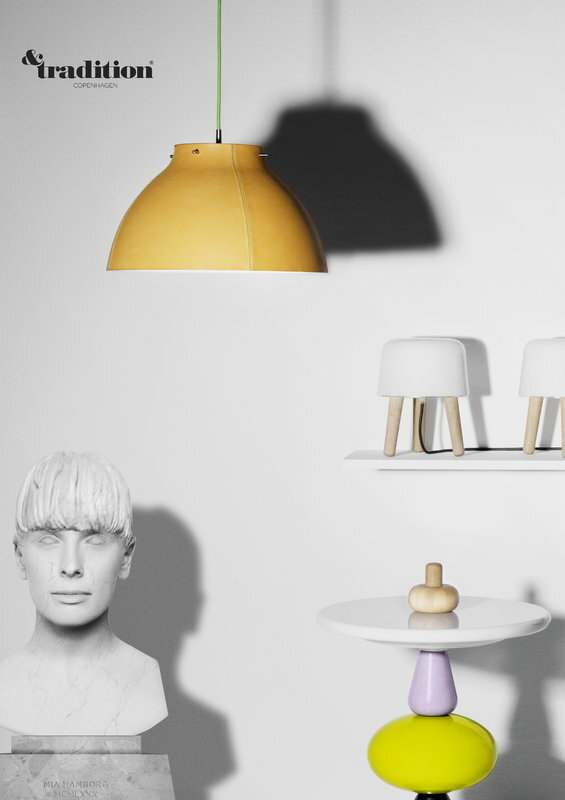 Though perfectly suited as a lamp, Milk adds more than light to your home. 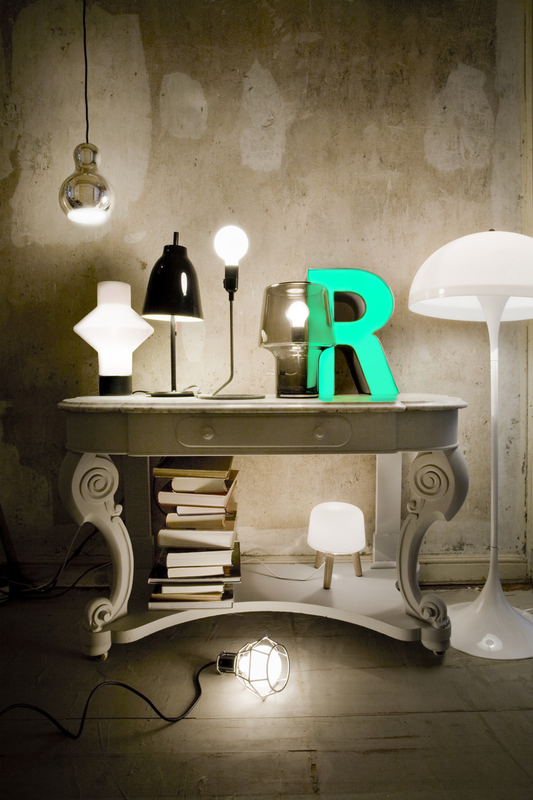 Milk can be placed anywhere and lights up both body and soul. 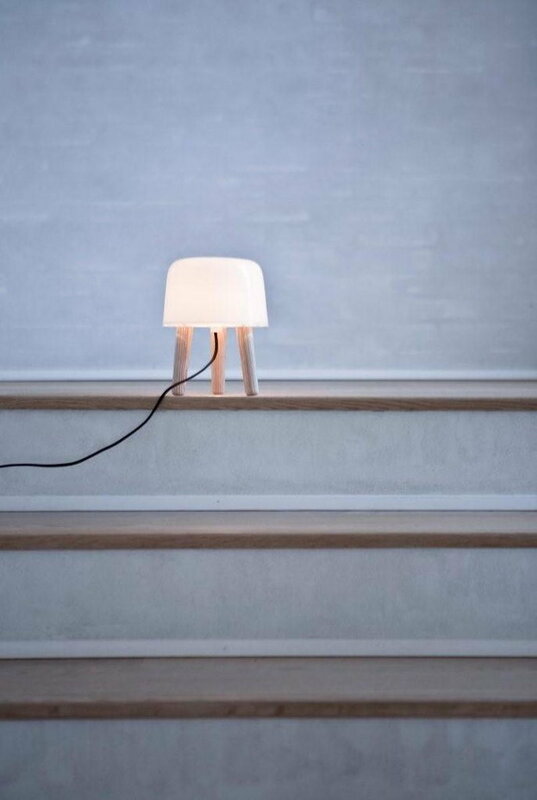 With Milk for &Tradition, Norm's intention was to create a soft light that could be placed in all the corners of the home to create a cosy atmosphere. 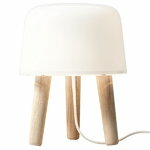 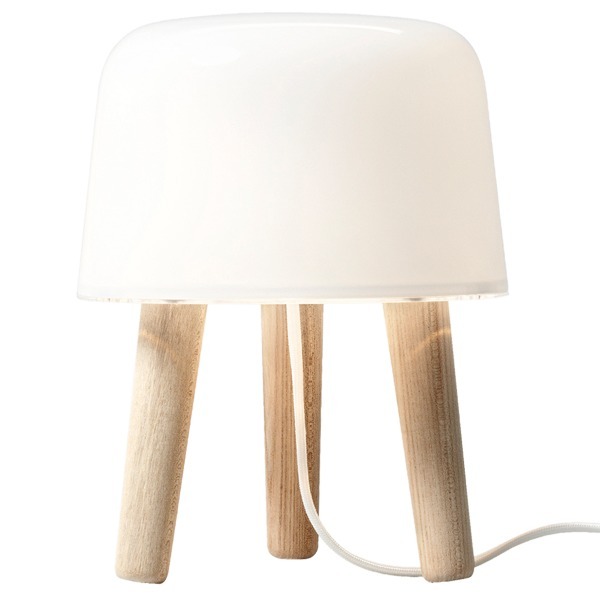 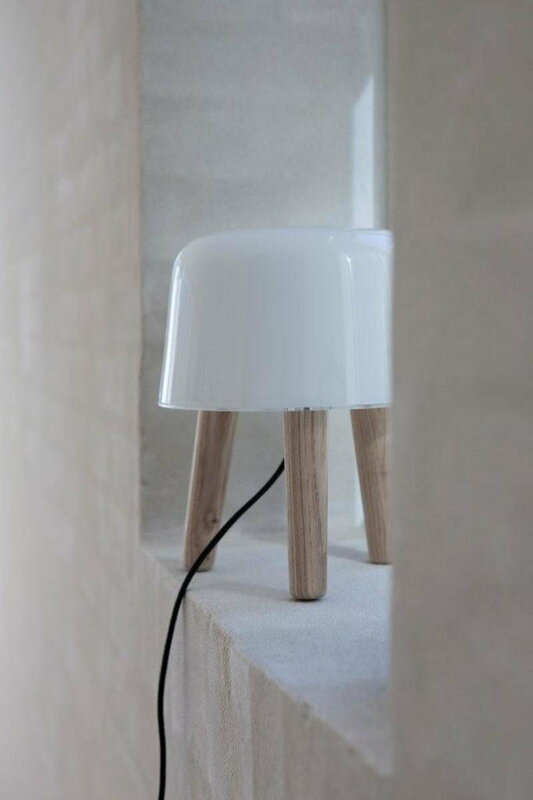 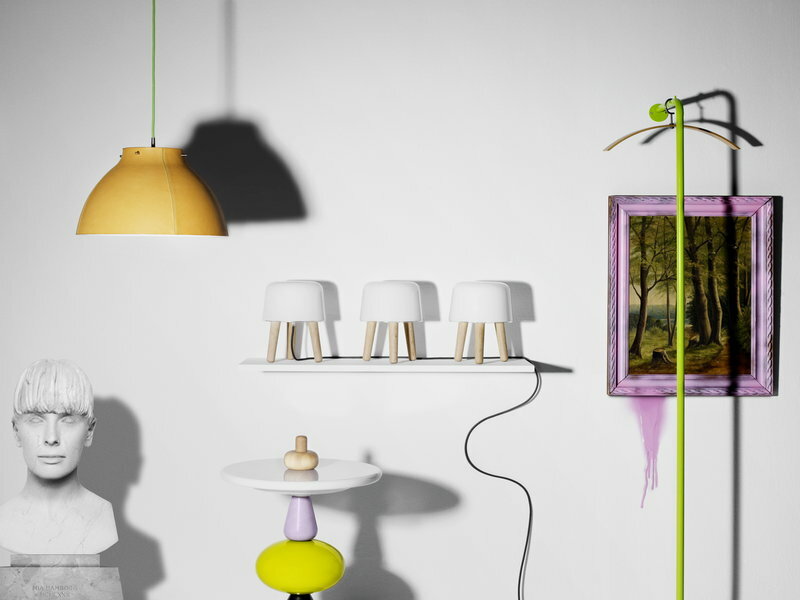 With Milk’s innovative combination of a translucent glass shade on wooden legs, the lampstands firm in a strong Danish tradition, not unlike Norm themselves. 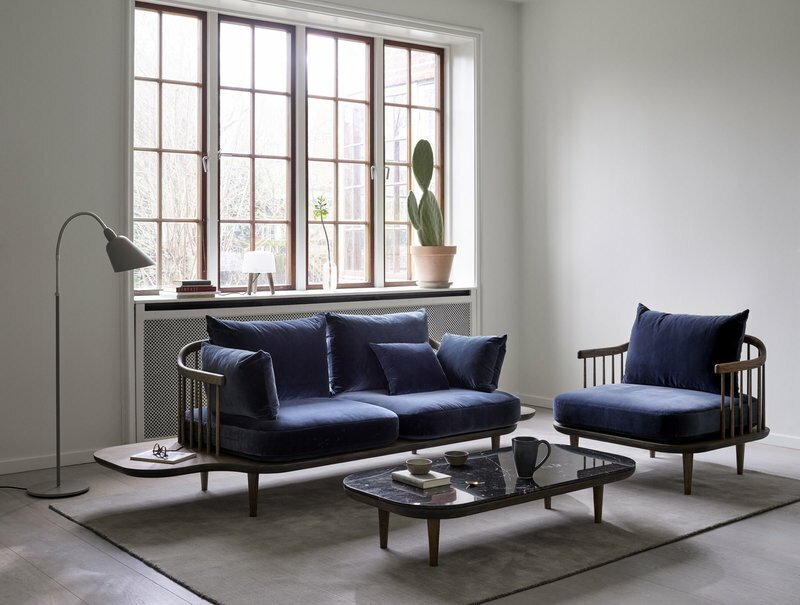 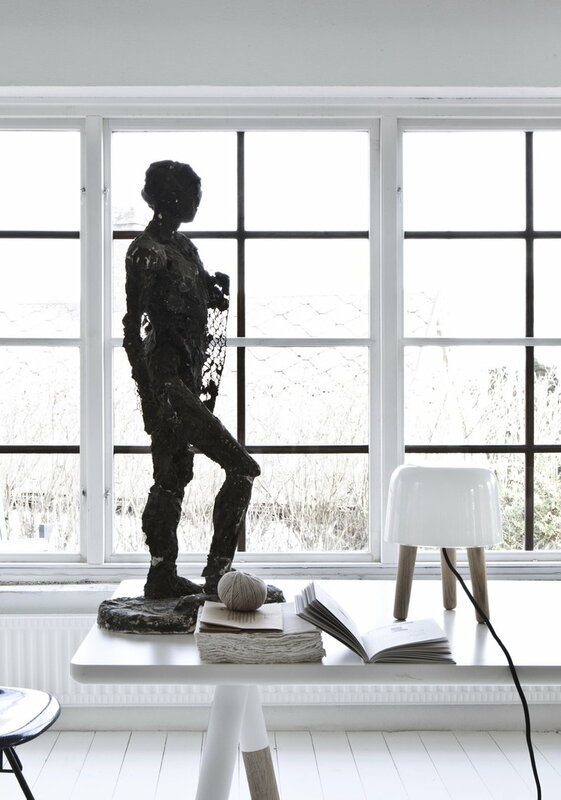 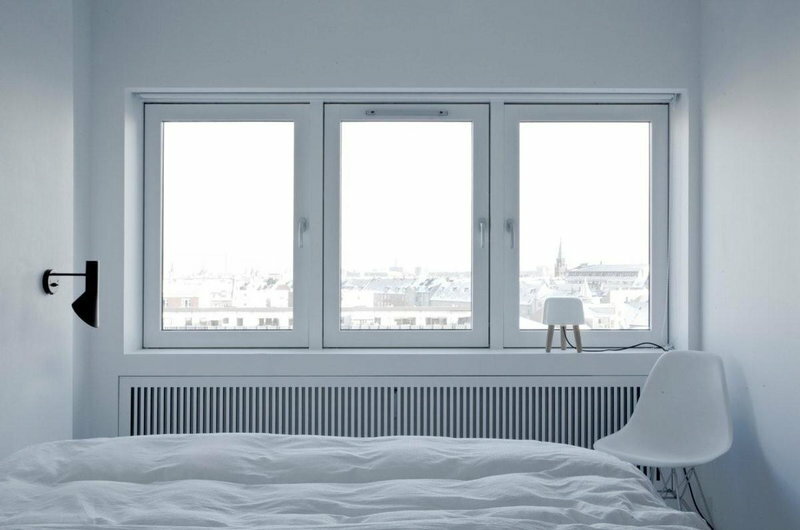 Norm’s work is part of the Scandinavian modernist tradition – functional, minimal, poetic and timeless – with a profound understanding of natural materials and special attention to detail.